Industrial RFID (Radio Frequency Identification) systems offer data tracking and error proofing solutions for asset tracking, machine tool, flexible assembly, factory automation, warehousing, logistics, and distribution tracking. 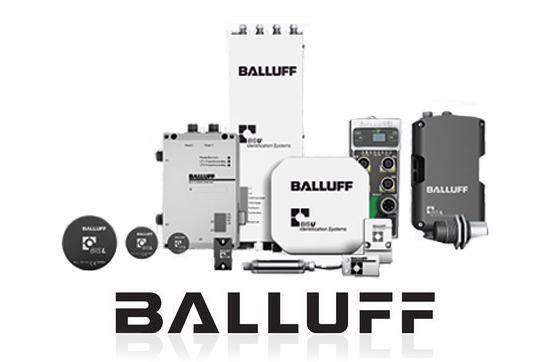 Balluff & Pepperl+Fuchs RFID systems are designed for some of the toughest environments and can connect to just about any control network. With a wide offering of of tags, antennas, and processors, we can provide a solution for just about any identification application in the plant. Control Components is an authorized distributor for Balluff and Pepperl+Fuchs RFID systems and components.